Brrrrrr it’s cold outside, but grab your best woolly and coat because we’re going out. There’s loads of great things to do this weekend and you really won’t want to miss out. The death of David Bowie loomed large over 2016, now the day before his 70th birthday and a few days before the anniversary of his death, From Ibiza to the Norfolk Broads comes to Reading. 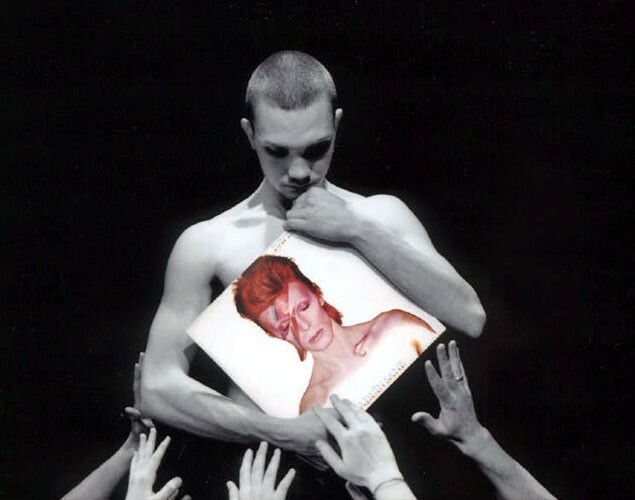 This not a depressing musical tribute, Adrian Berry’s powerful production paints Bowie as the patron saint of outcasts, as seen through the eyes of troubled teen super-fan Martin (Alex Walton). Bulimic, anxious and socially awkward, Martin sets off on an a life-changing pilgrimage to his hero’s old haunts. Moving, darkly funny with a blistering soundtrack, From Ibiza has had a refresh since its sellout performances in London. 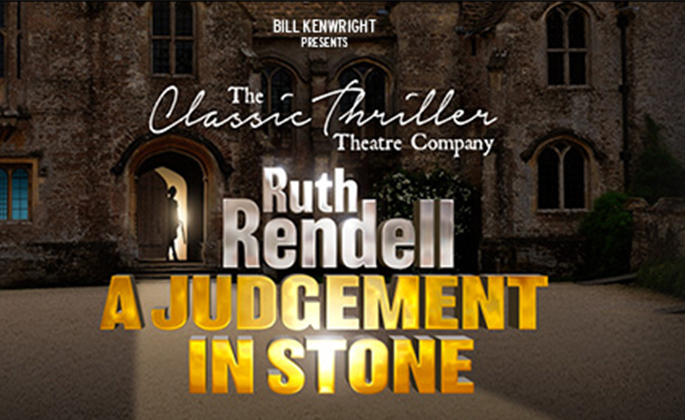 Tickets £12. Be cool. Don’t embarrass yourself. 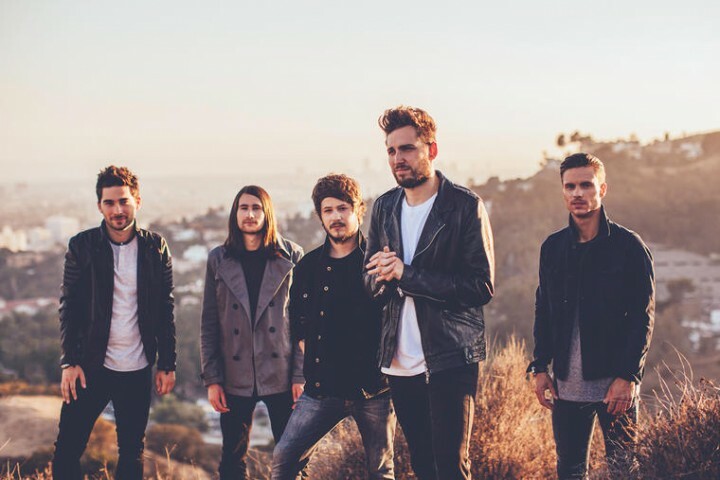 The hugely talented Surrey rock band You Me At Six will be at HMV Reading. Reading Festival regulars, Josh, Max, Chris and Dan, are promoting their new album Night People, recorded in Nashville with Kings of Leon producer Jacquire King. Meet the band on Tuesday night at this strictly ticketed event. Wristbands will be available for fans who pre-order the album in advance from HMV Reading and will be available for collection on the day of the new release on Fri Jan 6. Roll me over and stick a fork in me. I’m done. Having spent the last few weeks in a wine and cheese coma, my palate needs a refresh, In the spirit of a happy and healthy new year, the Post Christmas Fatigue Cookery Class certainly got my attention. This is a course that promises to get you excited about cooking and food again. 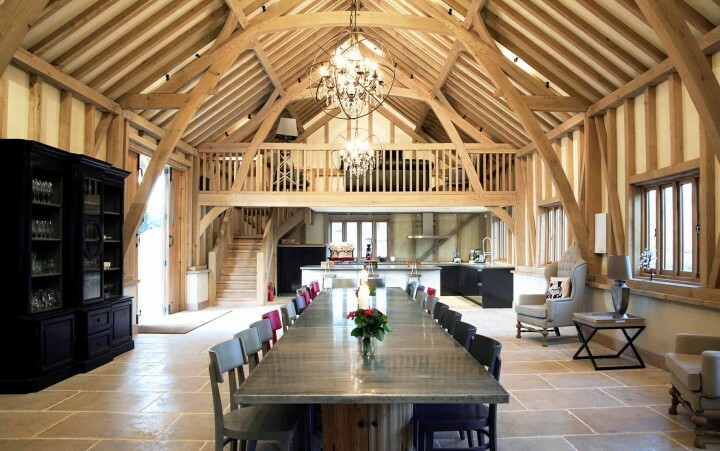 Head to the The Barn in North Sydmonton near Newbury and learn how to compose fresh and health menus using grains, pulses, veg and fruit. In the spirit of self improvement, it has it all. Learn something new: tick. Eat delicious food: tick. No need to do dry January: tick tick. Cheers. The course runs from 10am-1pm and costs £45. 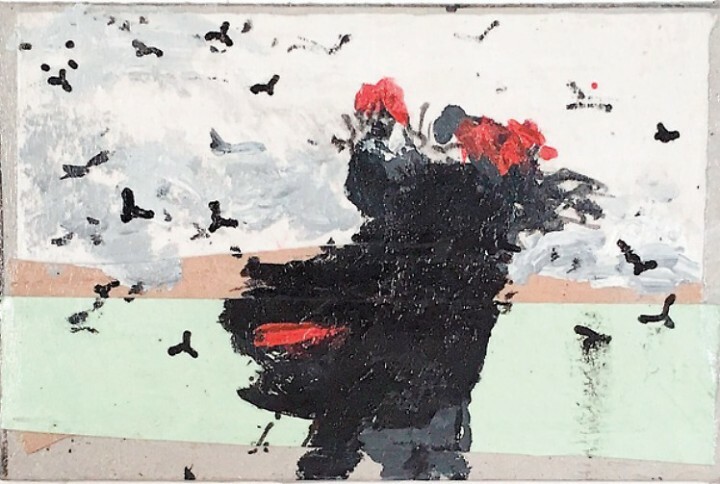 Berkshire artist Jennifer Maskell-Packer, who died last year, is the subject of a month-long exhibition to celebrate her life and work at Norden Farm. Arts lovers can mooch through the hall and admire the curated Maskell-Packer prints, paintings and poetry. Visually impaired, the artist, who lived and worked in Shottesbrooke, painted her impressionist natural landscapes best when using one eye. Entry is free. Christmas just wasn’t Christmas without the annual gawp and stare of Her Maj in Sandringham. As the Queen recovers from a cold, you can still see her royal splendour at this spectacular exhibition marking the Queen’s 90th birthday at Windsor Castle. 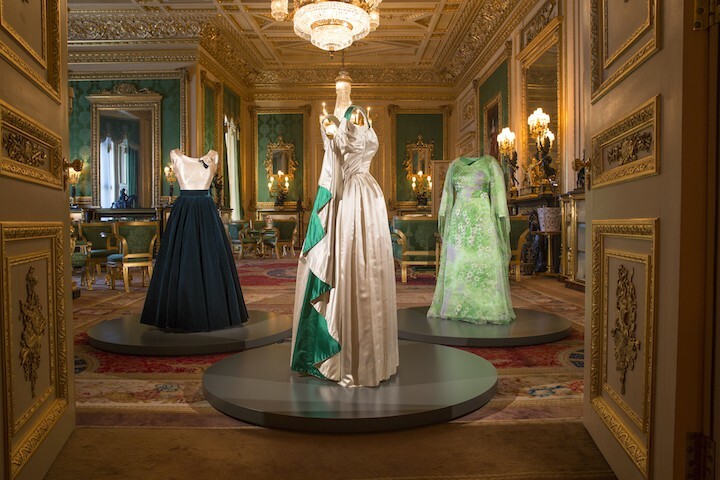 Fashioning a Reign: 90 Years of Style fro The Queen’s Wardrobe closes on Sunday, so dash down to her Berkshire residence and swoon over the stunning evening gowns, day outfits and fancy dress costumes worn by the young Princess Elizabeth. Entry to the exhibition is included in your general admission ticket. See website all the deets. Pow! Blast away the winter blues with a dose of big band-style jazz action. Who can resist the toe-tapping music of early swing and hot jazz. 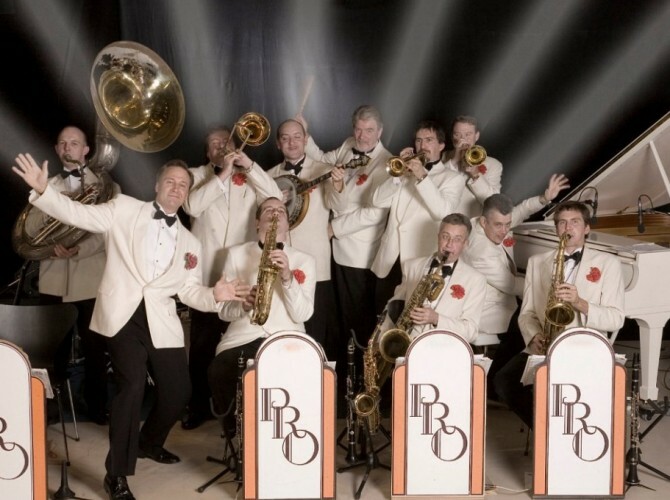 This acclaimed 12-piece show band, based in the UK, play all over the world with its mix of swing and dance music. Expect to hear Louis Armstrong, Bing Crosby, Fred Astaire, Duke Ellington and many more. Far from a history lesson, this show contains a dollop of British humour. Call me a flapper, I’m there! Tickets £45. Love watching TV choir master Gareth Malone’s magician-like ability to teach a howling cat to sound like an angel? Me too. Personally, I love belting out a tune in my car (I know I’m not alone) and occasionally sing along in the supermarket. Yes I am THAT person. Singing always make you feel great. So why not make 2017 the year you do something bold and a little bit brave… and sing. The Tuneless Choir is open to everyone – even the tuneless. Hence the name. It’s a great place to meet people, do something new and feel happy. The choir meet at the United Reformed Church, West Street, Maidenhead from 8pm. First time attendance costs £10 including a lyric book. It’s then the equivalent of £5 per week for a term, or £7 if you “pay as you go”. Tuneless Choir is a wonderful, uplifting experience, and a great night out!